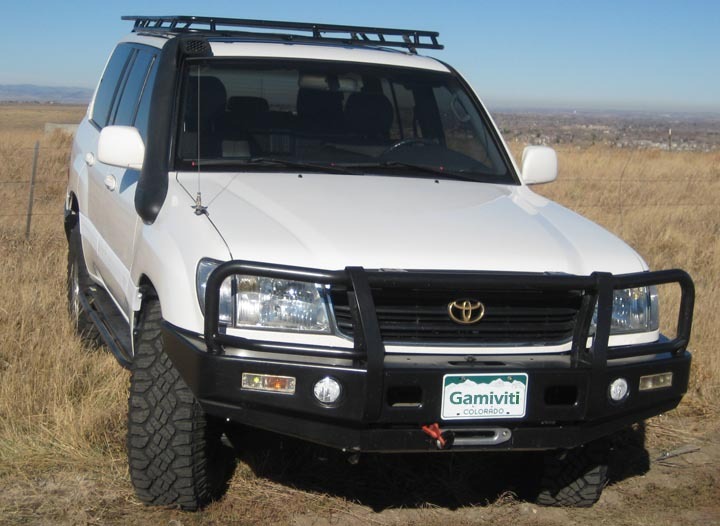 These 18 ga. stainless steel antenna mounts were custom designed for your Toyota 4x4. They are angled to match the slope of your fender, and mount using one of your existing fender bolts from inside the hood. The main benefit of this mount compared to a lip-mount is the coax for the antenna remains completely stationary, as the hood opens and closes. Lip mounts force the cable to move with the hood, which stretches and stresses the cable, leading to crimping and possible failure. These lip mounts not only look great, but they provide a long lasting antenna mount for Ham radio antennas. 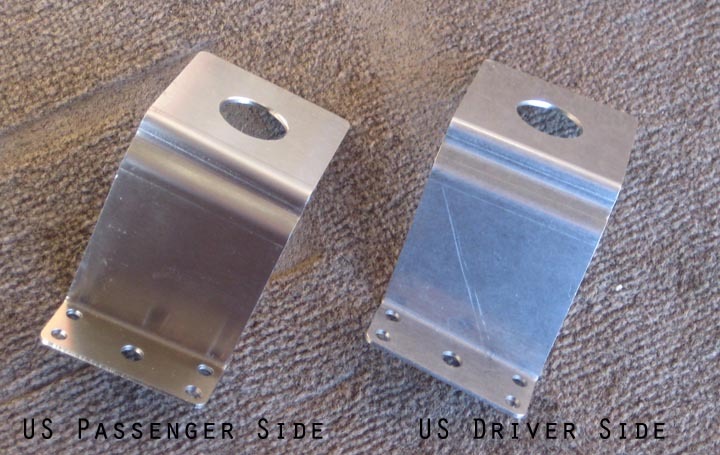 These mounts are stainless steel, and come unpainted- giving you the best bonded connection possible between your antenna and your truck. 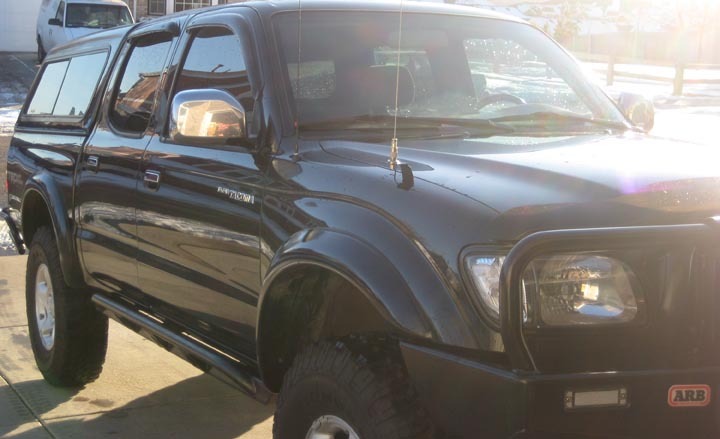 They fit just about all years of Toyota 4x4's, including Land Cruiser, 4Runner, Tacoma, and Lexus SUV's. They have a 3/4" hole where the antenna mounts. Our fit guarantee: buy one, if you don't like it, or don't think it fits right, return it. Your only risk is the return postage. Once we have it back, undamaged, we'll refundyour original purchase- take a full 30 days to decide.